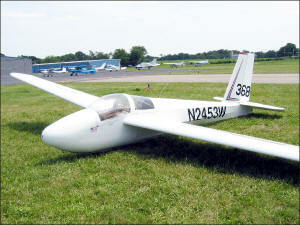 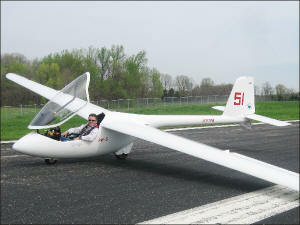 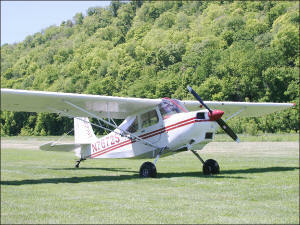 The Louisville Soaring Club owns and operates a small fleet of aircraft for use by club members. 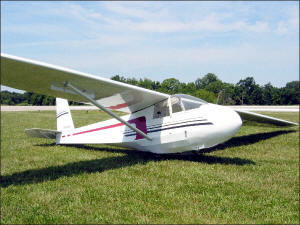 These aircraft are used for training and are available for rental by rated club members. 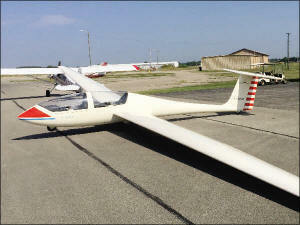 Privately owned and flown club member sailplanes are based at SER, and are supported by the LSC operation.